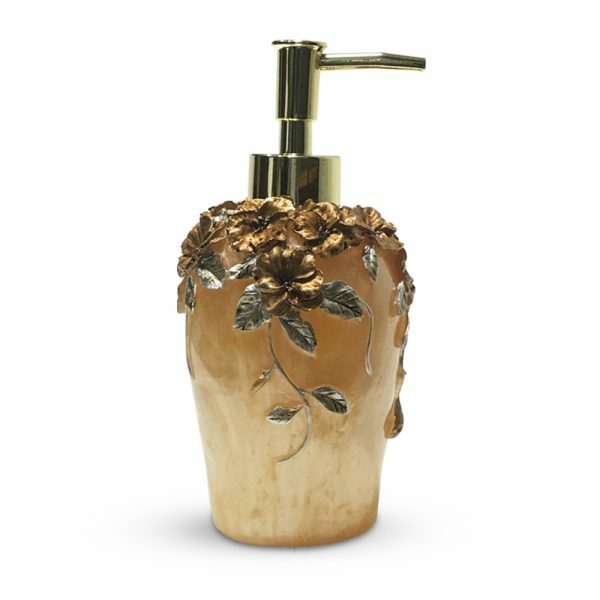 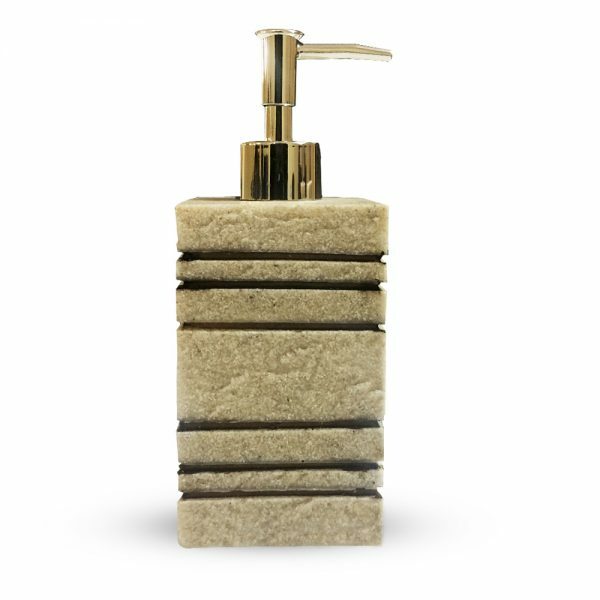 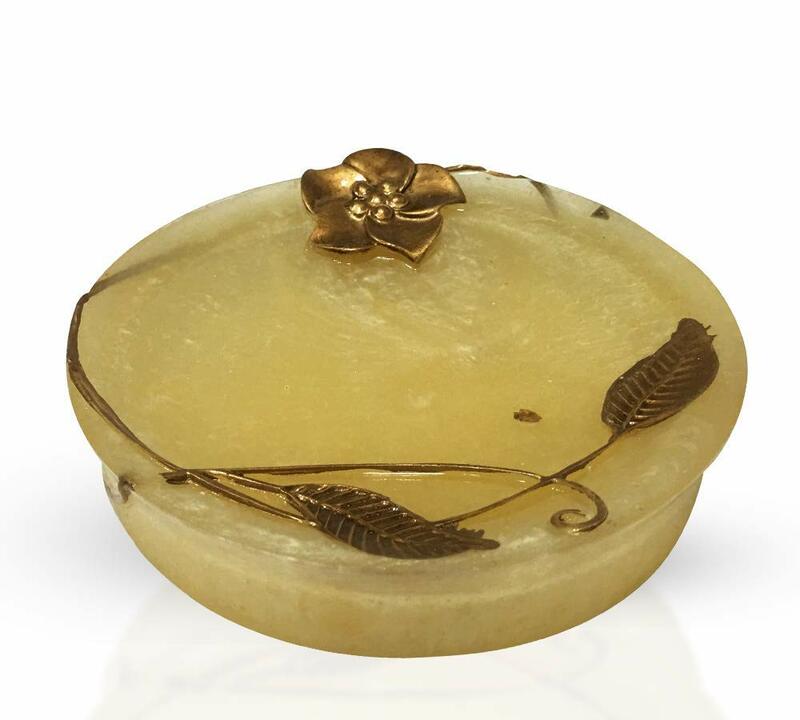 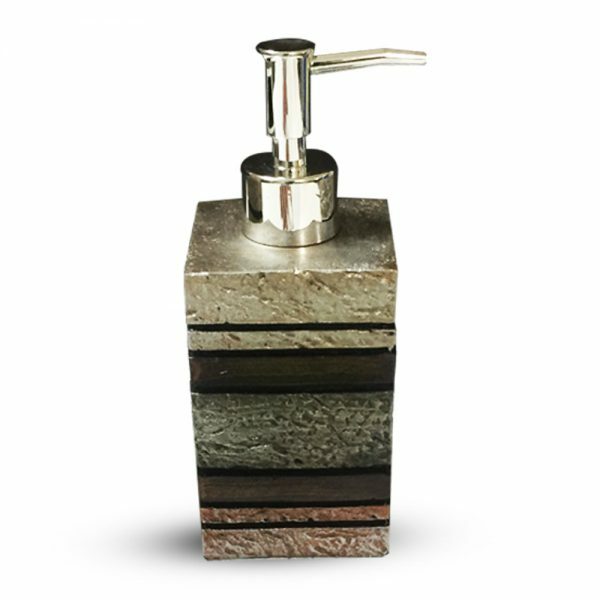 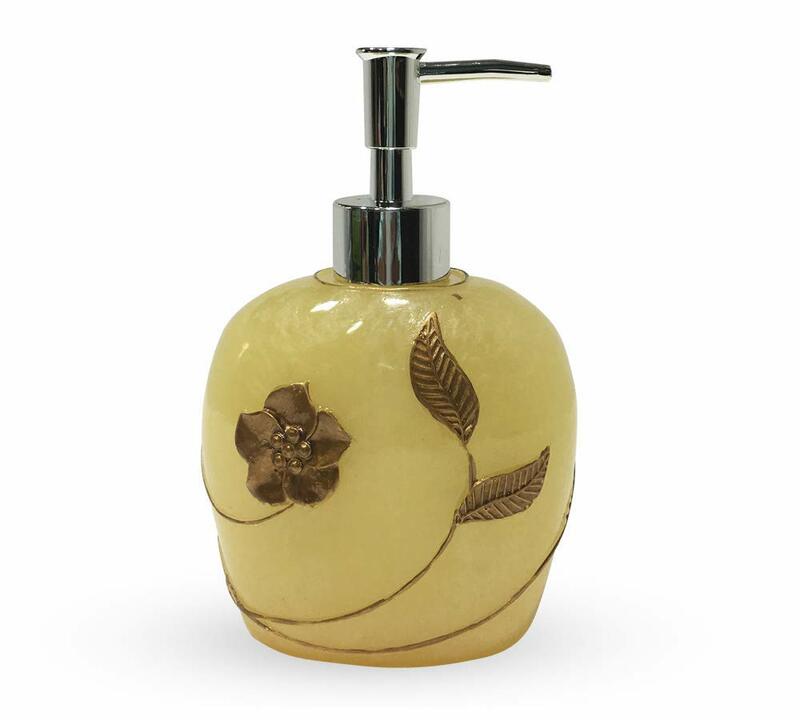 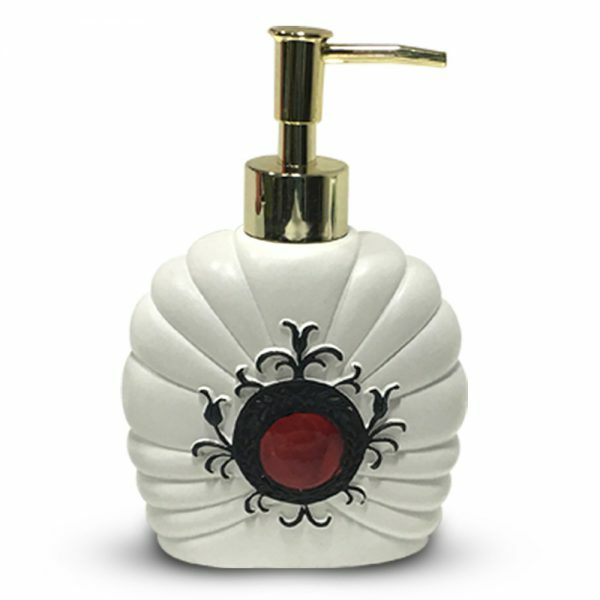  In this modern soap dispenser set, you will find the beautiful flowers have engraved in the top-quality material to give exceptional look to the whole interiors. 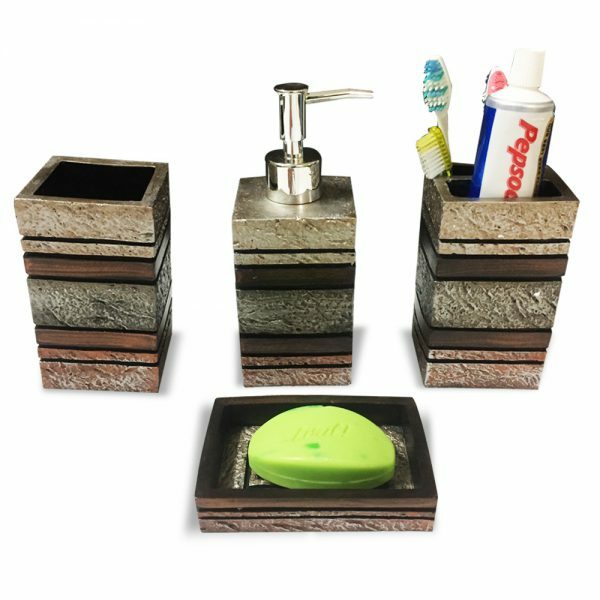 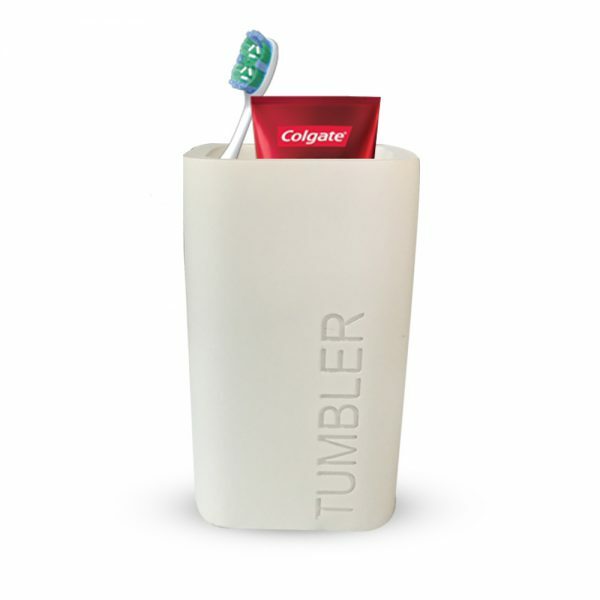 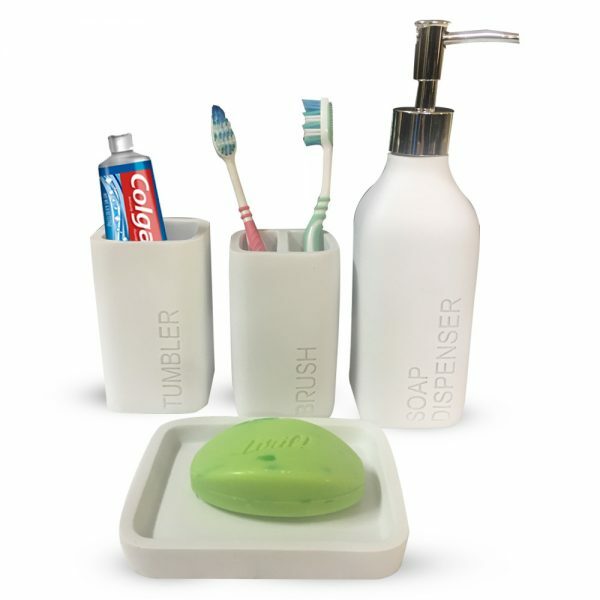 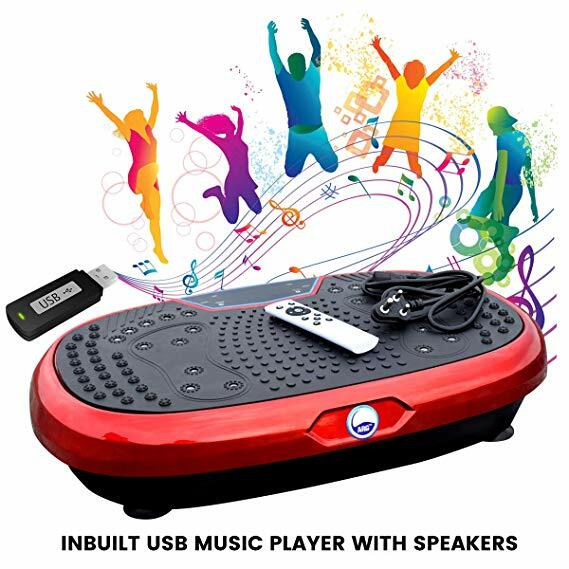 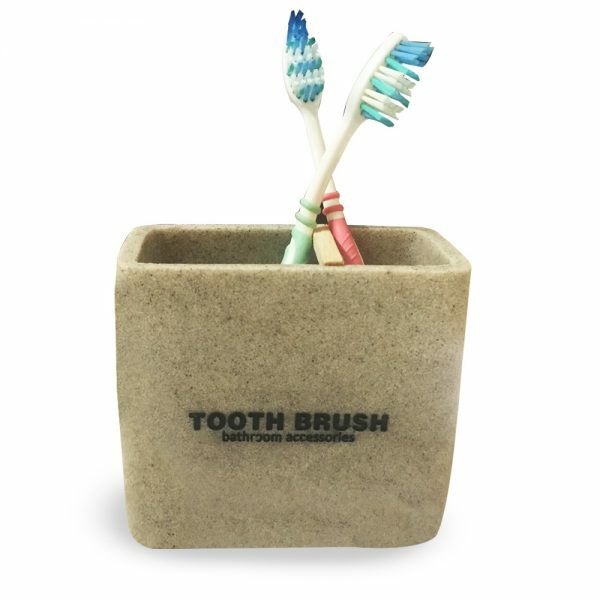 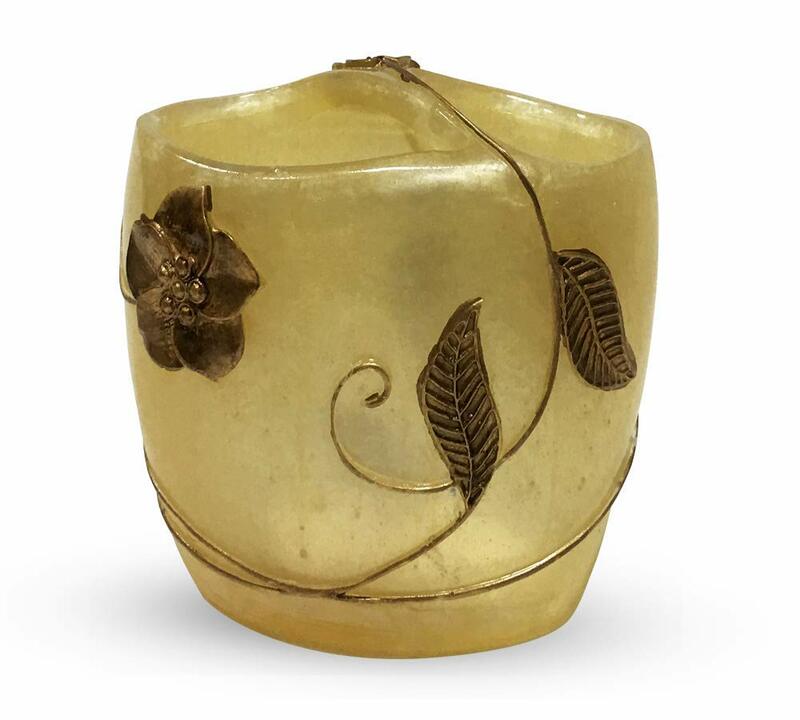 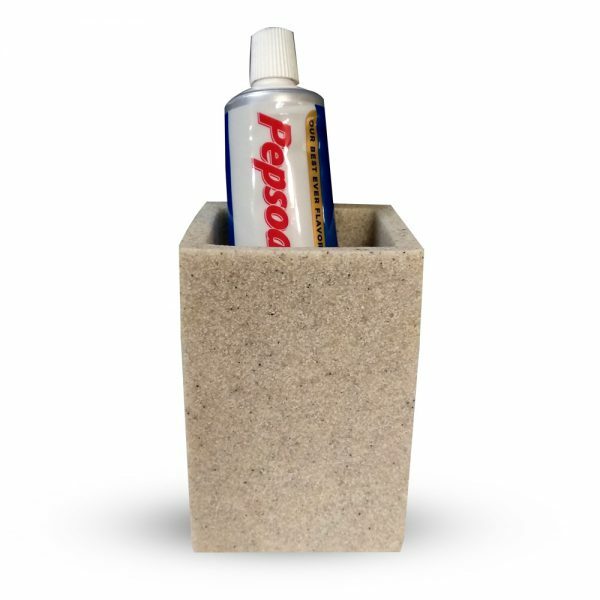 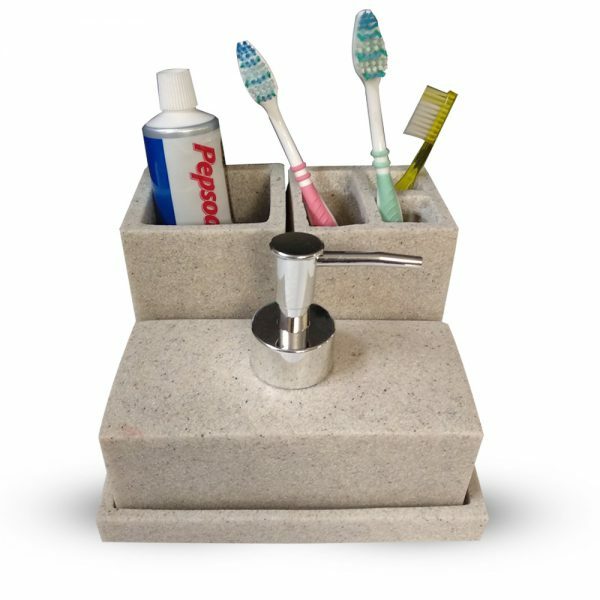 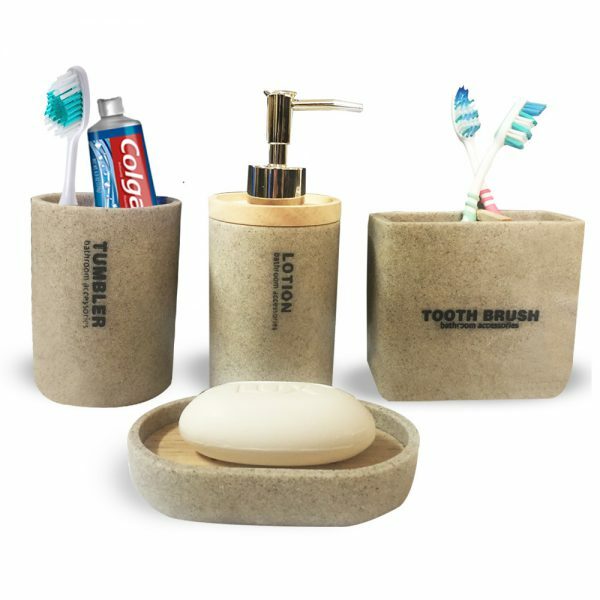 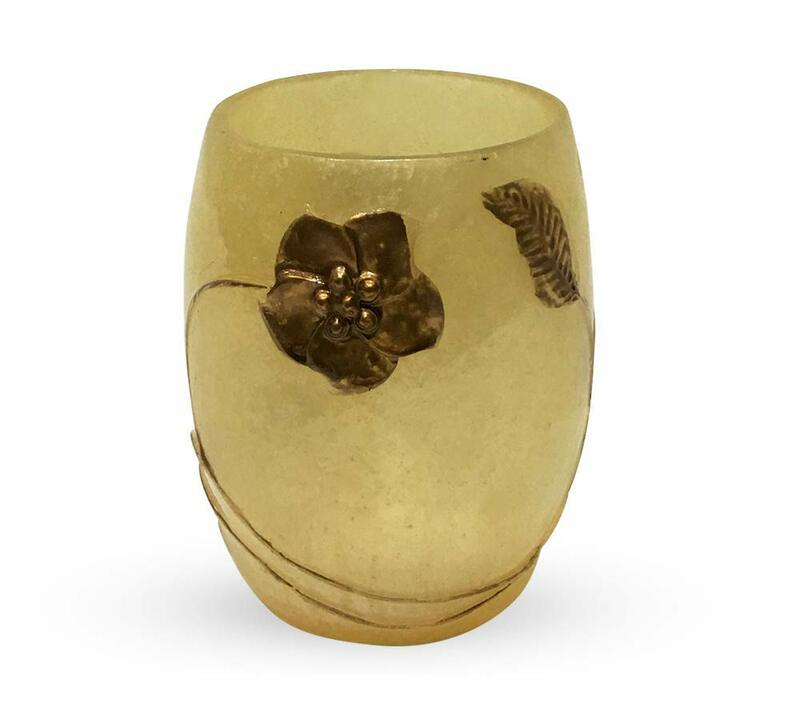 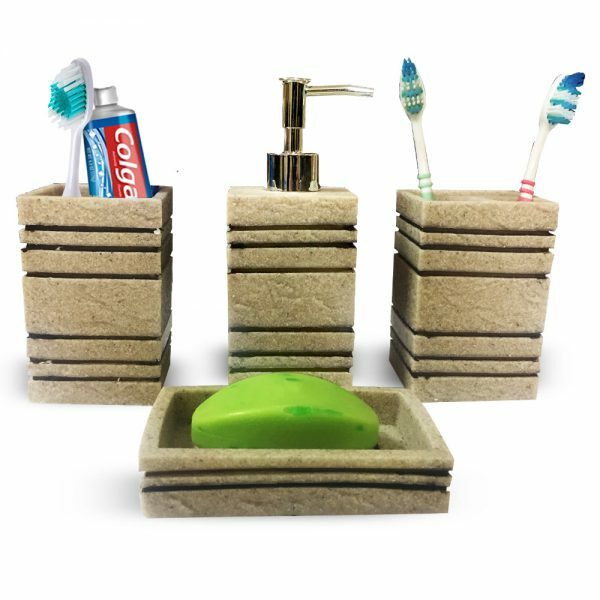 It has beautifully designed in term of fashion, styles, and looks that would not only enhance the overall look of your interiors but also gives a place to store tooth brushes, soap, and other vital material in some beautiful manner. 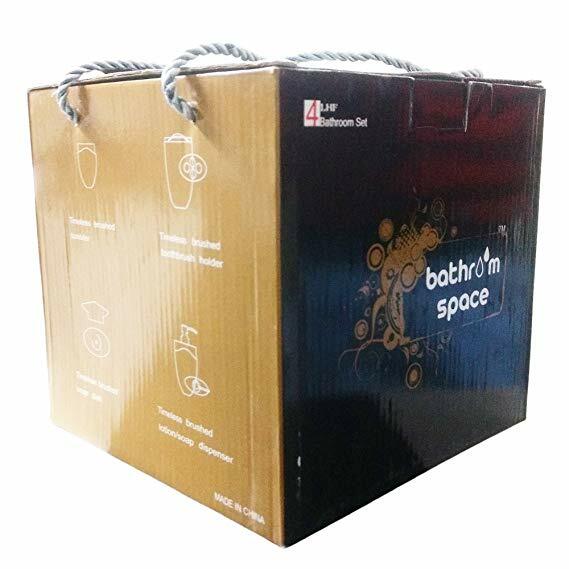 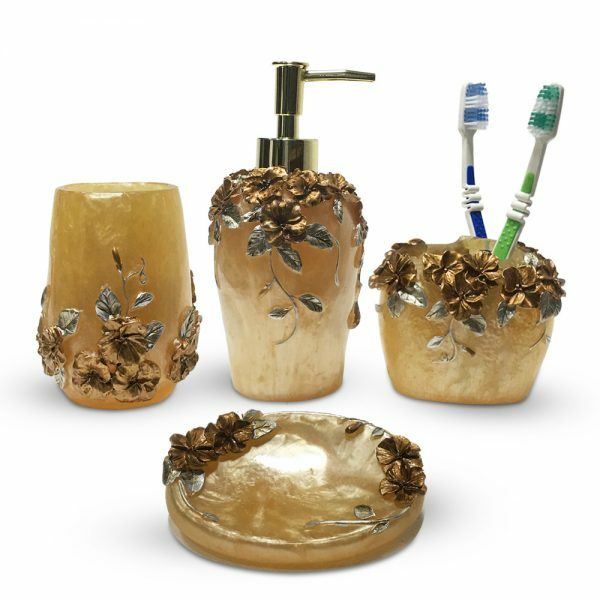 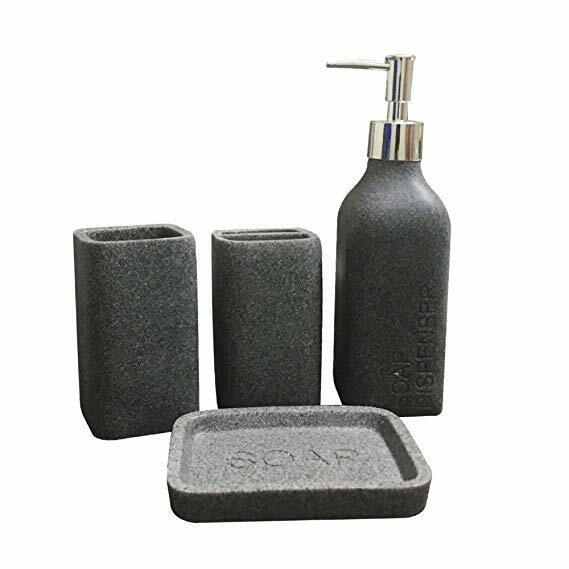 Hence, this bath accessories set is perfect for storing your toiletries and adding style to your bathroom counter.